FIVE SPOTS LEFT! Want to buy a home in 2019? Let us simplify the home buying process for you. 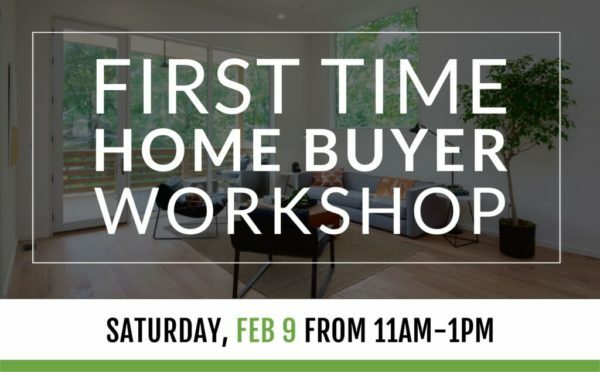 Stop by, grab some refreshments, and learn from our team of industry experts. The workshop is centrally located at GreenLine Real Estate’s NEW office at 2216 14th Street, NW — Between W Street & Florida Avenue. Space is limited so registration is required.